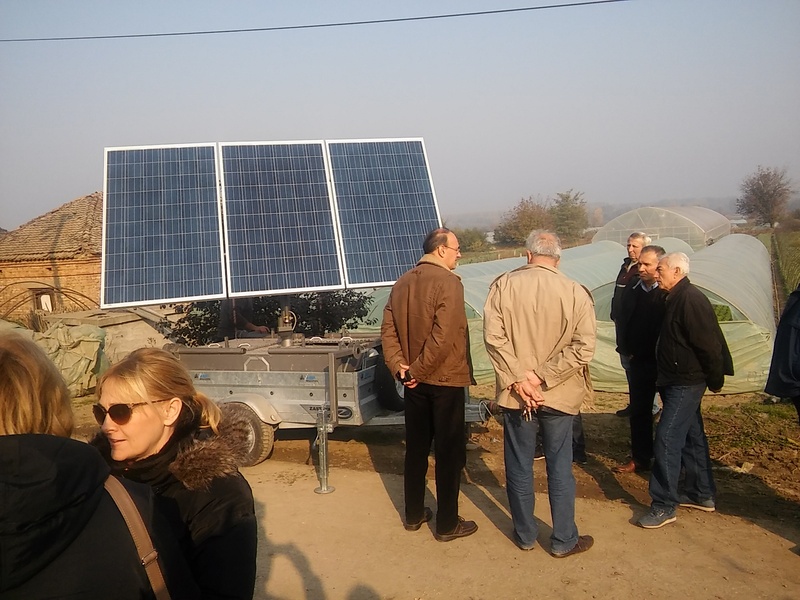 At the beginning of October 2015 (5th October 2015) has been started realization of the next phase of field activities within the planed project of the Ministry of Agriculture and Environmental Protection - Techno-economic aspects of renewable energy and mobile robotic solar electric generators use in agriculture. 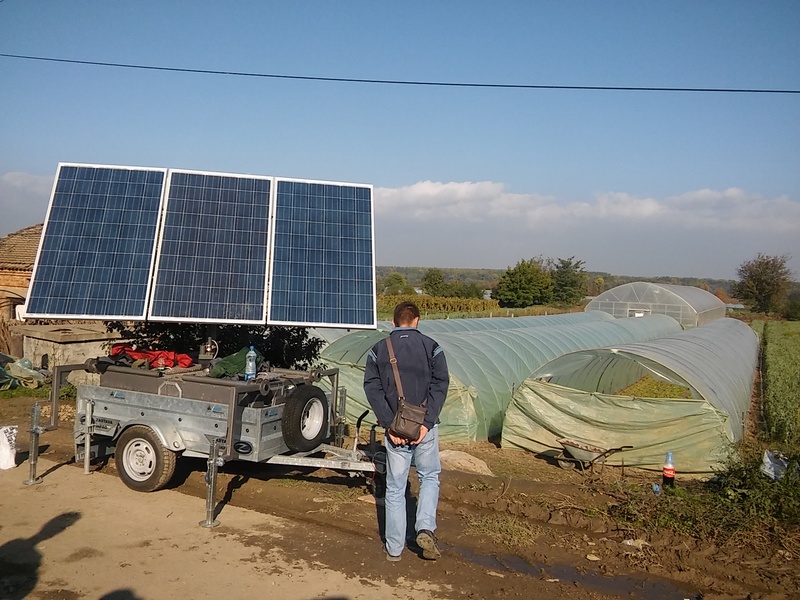 The second cycle of testing of Mobile robotic solar electric generator was done in the village Veliko Selo (city of Belgrade), which has also included activities related to the irrigation of vegetable crops produced within the system of production in the open field and protected production area (green house). 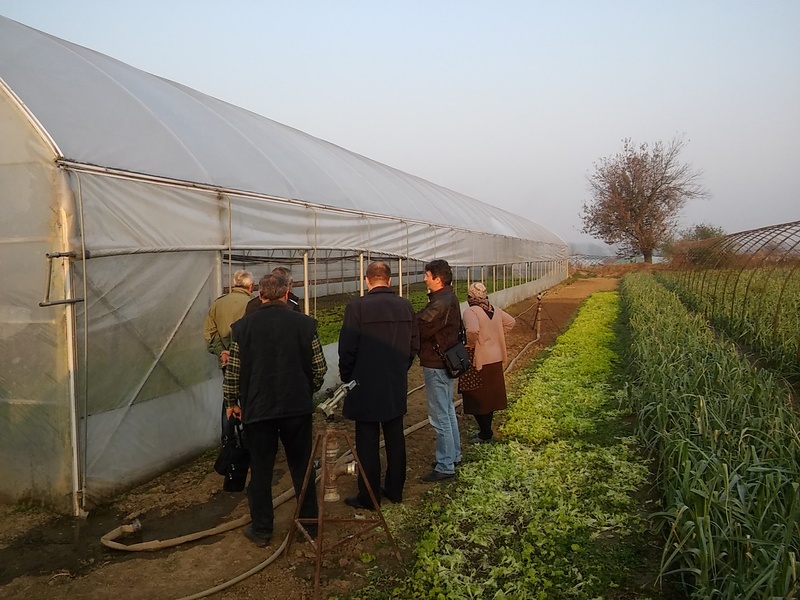 Research teams from the Institute of Agricultural Economics (IAE) - Belgrade and Institute of Mihajlo Pupin (IMP) - Center for Robotics - Belgrade, in cooperation with representatives of the Agricultural extension and practice service Padinska Skela - Belgrade, firstly were done some preparatory activities related to the selection of appropriate family agricultural holding that would be involved in the realization of the planned project tasks. 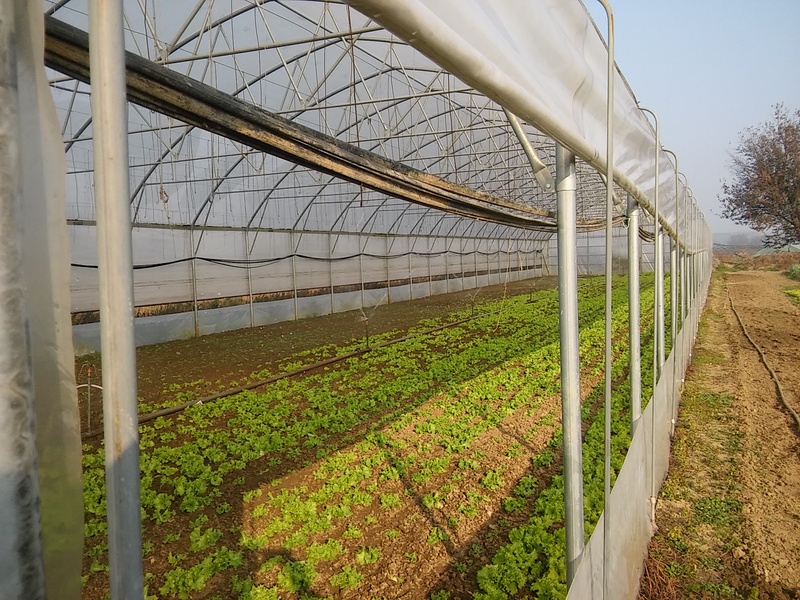 Agricultural holding of Nikola Petrović was chosen, as they have on disposal adequate location of production surfaces, before all greenhouse complex, satisfactory system for irrigation and access to the water, as well as rich experience in use of contemporary technology in the production of selected vegetable crops (lettuce, leek, cabbage and tomato). 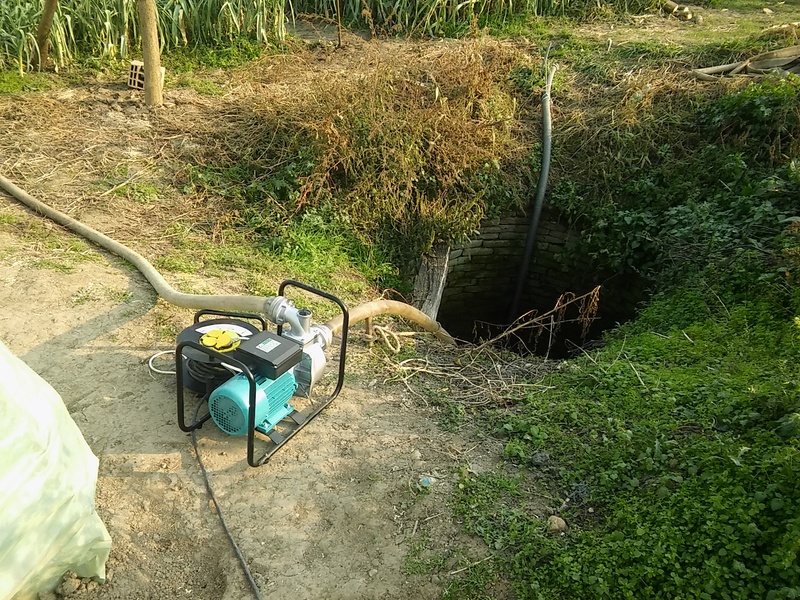 In line to weather conditions, in several times has been done direct testing of the technical capacity of mobile robotic solar electric generator, as well as comparison of its performances with the characteristics of the power equipment (petrol and electric pumps) used in holding within the system for irrigation. 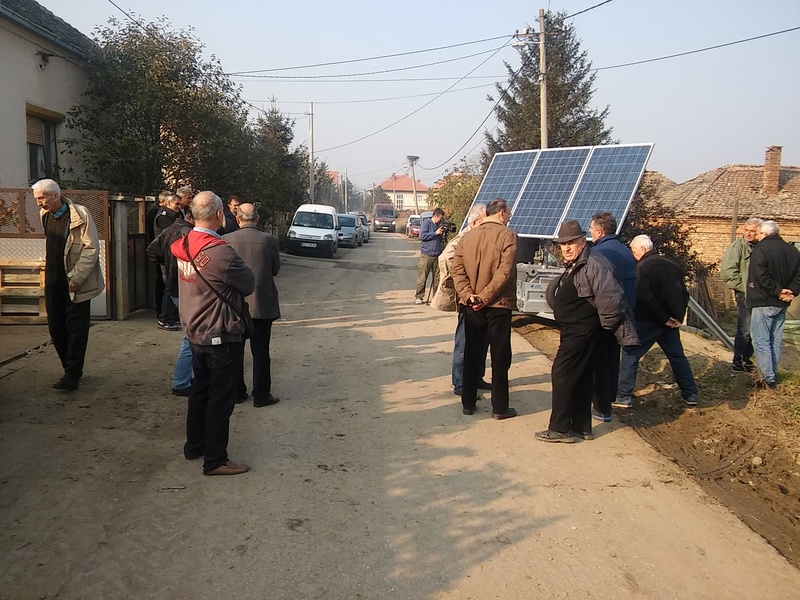 After the completion of device field testing in the village of Veliko Selo, on the 6th November during the early afternoon, at the holding of Nikola Petrović, with the presence of wider audience, in parallel were done the demonstration of device possibilities and conference for media. 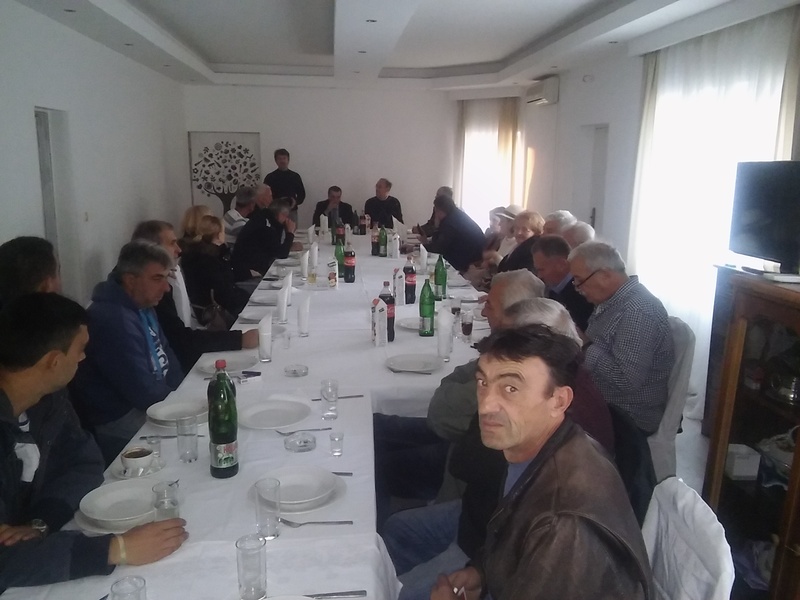 Then, in ceremonial hall of the restaurant Stara česma, was hold the discussion with the topic - implementation of clean renewable energy resources and contemporary technological solutions in agricultural production. 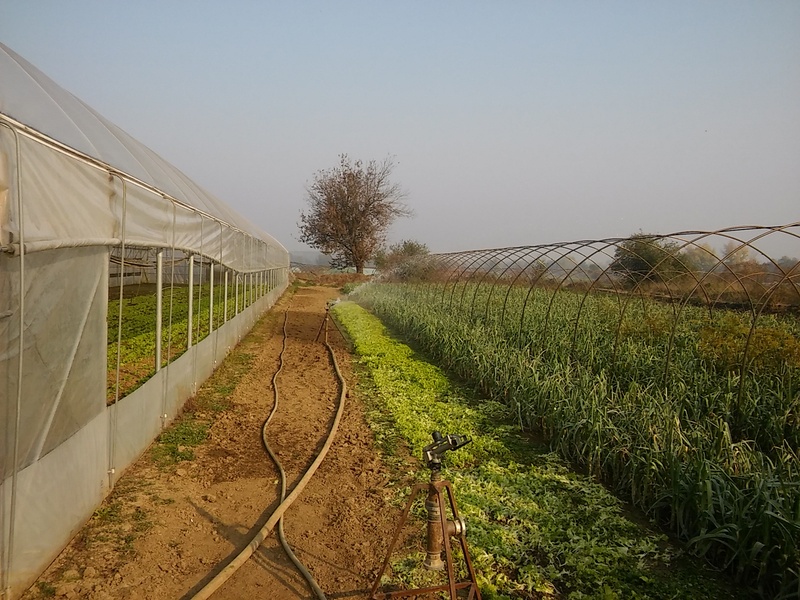 For the 17th November 2015, at the same restaurant is scheduled a workshop open for public, where, except the presentation of the part of research results gained at the locality Veliko Selo, will be done an set of lectures on the next topics: Vegetable production in open field and in protected area (greenhouse); Implementation of the irrigation in agriculture; Models of calculation based on variable costs in vegetable production; Possibilities of solar energy use in irrigation; and Renewable energy resources. 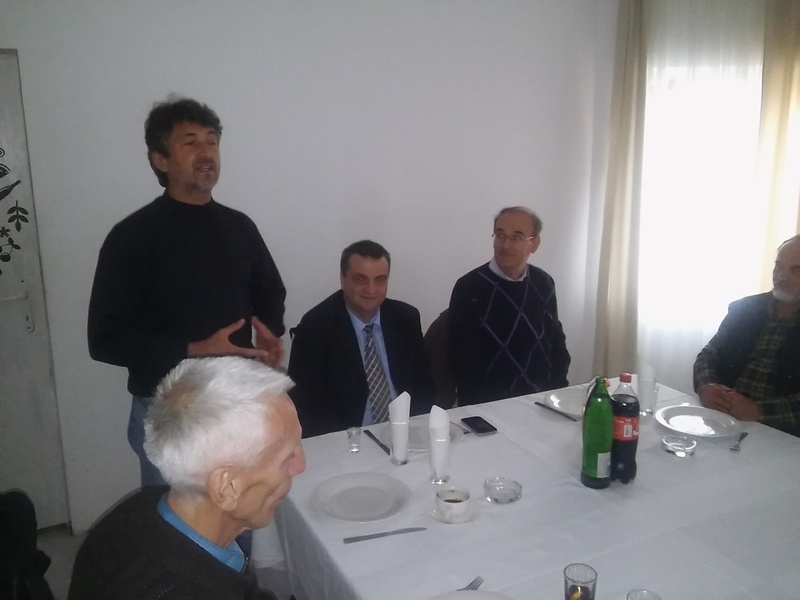 As was planned earlier, project will be officially closed after the final conference that will be held in the ceremonial hall of the Institute of Mihajlo Pupin (IMP) - Center for Robotics - Belgrade, at the 27th November 2015, when preliminary project results will be presented. 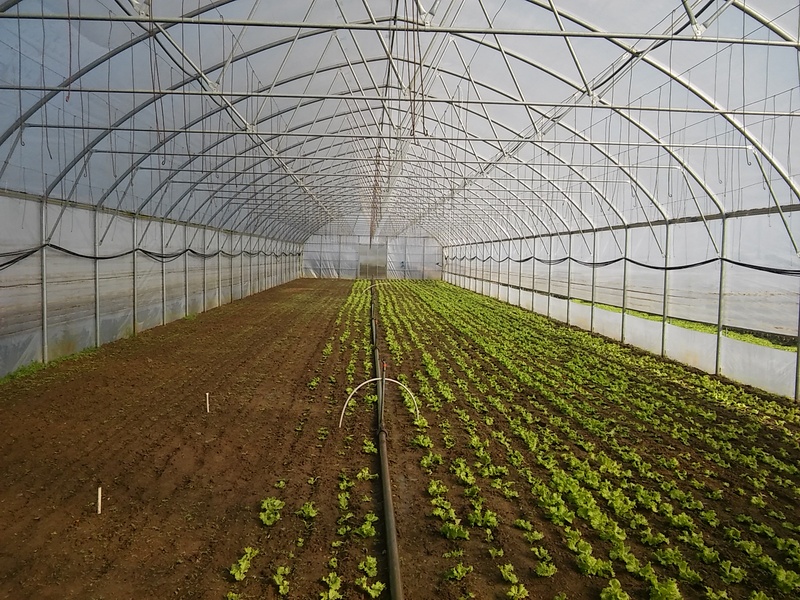 At the final conference is expected presence of the representatives from the Ministry of Agriculture and Environmental Protection, Ministry of Education and Science, diplomatic corps, government of Belgrade city, national extension service, association of vegetable producers and interested agricultural producers, scientific institutions and legal entities form the agro-complex, and other interested persons. Mentioned promotive activity will be accompanied by the presence of the print and TV media representatives.